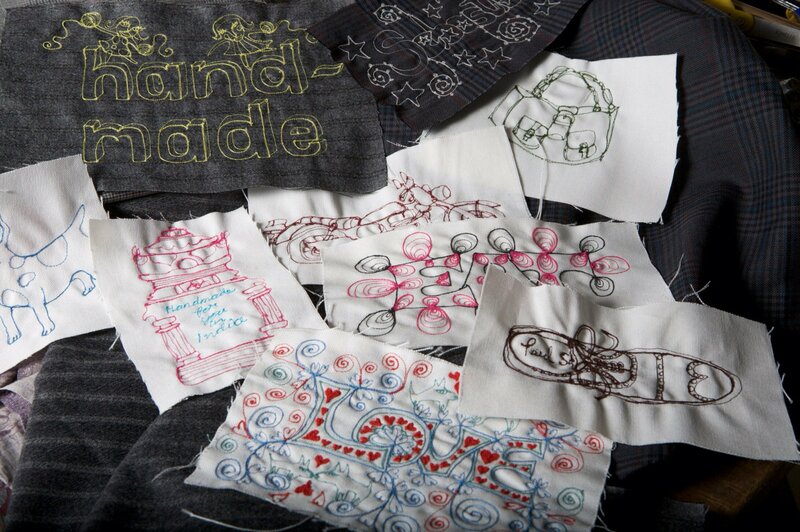 She also embroiders freehand on a sewing machine – doodling onto fabric but with thread instead. 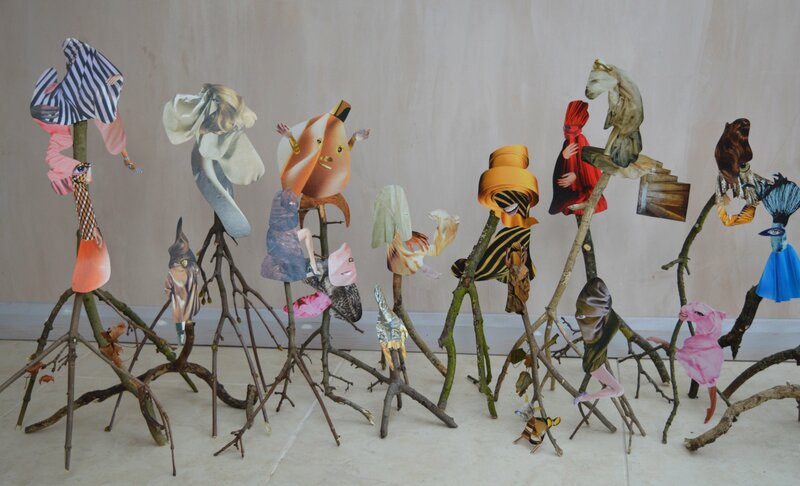 She has collaborated extensively with Paul Smith and Liberty. 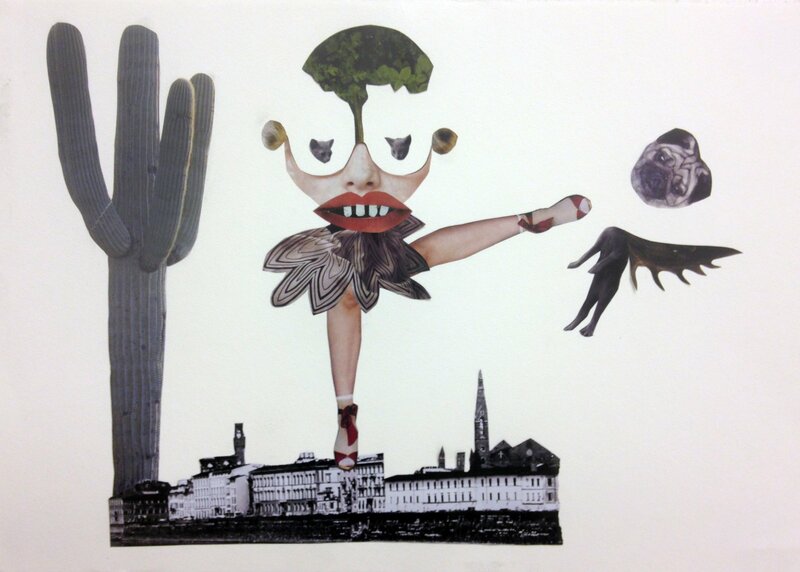 She will be showcasing a cross-section of her work; which will include brightly illustrated artworks, some darker inky drawings, a selection of collages created from National Geographics/ fashion magazines and a variety of giclee prints. 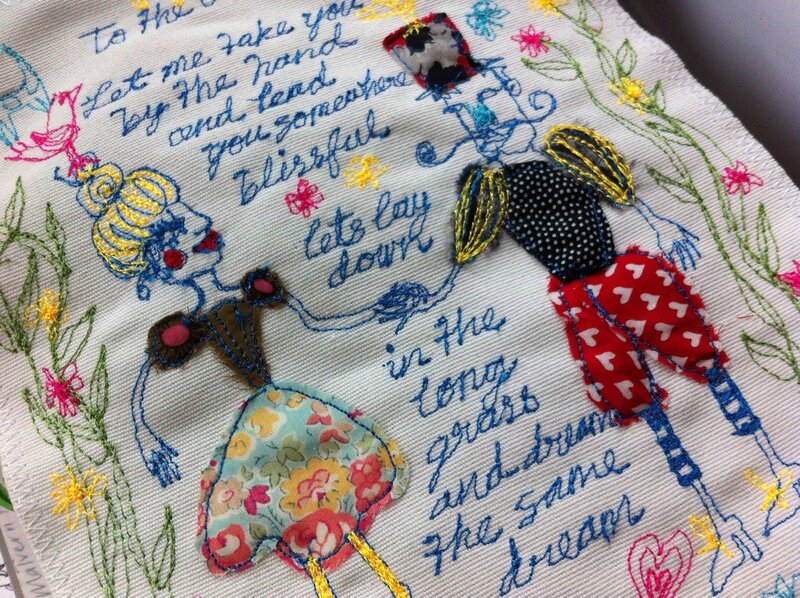 In addition and for a small fee, Naomi will embroider something beautiful onto your jacket or bag…………. just ask!